The Five Cosmic Seals are five occult levels: Level 333, 666, 999, 1330 and 003 – operating 400,000 minuet mystical degrees. 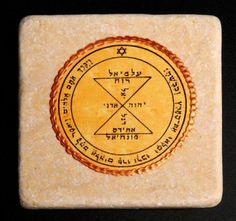 First Cosmic Seal: (Devic Seal 333) One who has received this Cosmic Seal is empowered to control not less than 40,000 spirits. Second Cosmic Seal: (Seal of Kal 666) One who has received this Cosmic Seal is empowered to control not less than 160,000 spirits. Many great politicians, military commanders, etc. on earth are at this occult level of operations. This will be the occult level of the coming Antichrist. In a religion founded on metaphysical oneness, on the unity of Reality (tawhid), how does one explain evil? Biblical Judaism knows no separate principle of evil. In The Book of Job Satan — merely the Adversary, proud and wicked but still very much a part of Jehovah’s cosmos and under his power — almost an aspect of the deity. 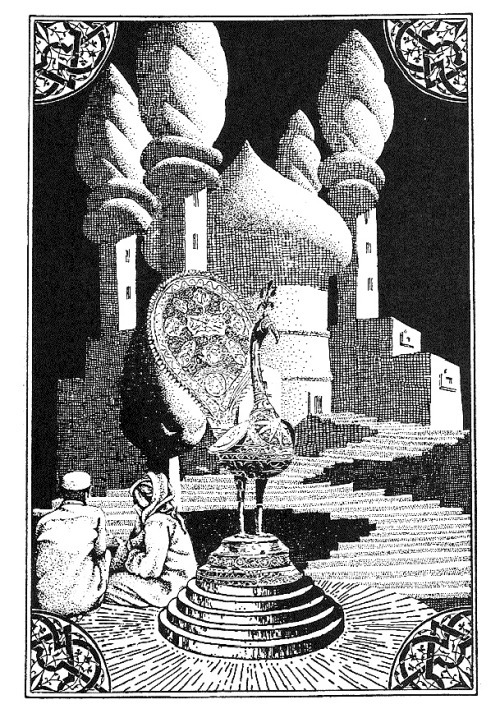 From The Vengeful Djinn by Rosemary Ellen Guiley and Philip J. Imbrogno, and The Encyclopedia of Demons & Demonology and The Encyclopedia of Angels by Rosemary Ellen Guiley. In Islam, Iblis serves the same function as the Devil, tempting humans to make the wrong spiritual choices. The name Iblis means “despair” or “he who is despaired.” Iblis is also the chief and father of the Djinn. He can assume any form. Iblis is mentioned nine times in the Qu’ran; seven of the references concern his fall from God’s grace. His other name, Shaytan (Shaitan), or “the deceiver,” , is used in context of his rebellion against God. Sura al-Kahf 18.50 in the Qu’ran states that Iblis “was one of the djinn, and he broke the command his Lord.” As a djinni, Iblis was created by God of smokeless fire. Suras 7.12 and 38.76 refer to his creation from fire. The spirit Iblis is a Jinn, which are “mischievous” spirits of earth who reside in a universe parallel to the human world while maintaining the ability to interact in both realms. The Jinn are mortal and powerful spirits whose purpose is to tempt and possess (majnun) humans by creating illusions (ghurur) that familiarize mankind with “the eternal fire” of hell. 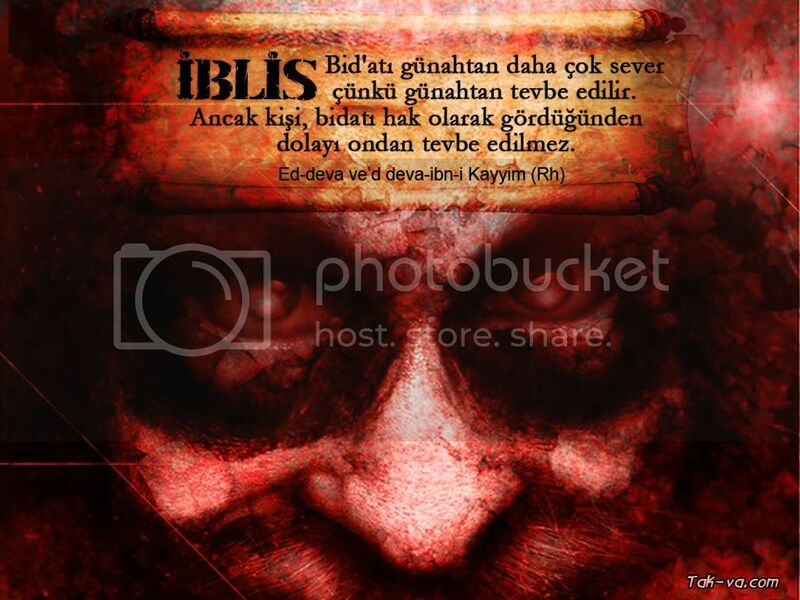 Iblis is the name for the devil in the Qur’an. Although the term “devil” comes from the Greek diabolos, the Muslims derived the name from the Arabic, balasa, “he despaired,” which can be interpreted “despaired of the mercy of God” but he is also al-Shairan, Satan, and “the enemy of God.” The latter aspect of Satan is a commonly shared belief of both Muslims and Christians.